Born in Buenos Aires in 1942, Daniel Barenboim gave his first public concert at the age of seven. In 1952 he moved to Israel with his parents. At age 11, he participated in Igor Markevitch’s conducting classes in Salzburg, after having made his solo debut as a pianist two years earlier in Salzburg, Vienna, and Rome. Since then, he has regularly toured Europe, the United States, South America, Asia, and Australia. 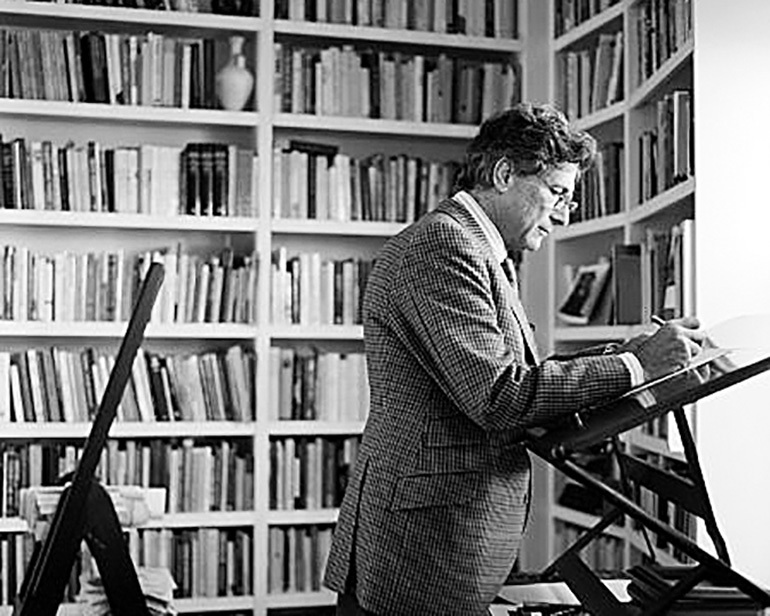 Between 1981 and 1999 he conducted at the Bayreuth Festival. Since 1992 he has been general music director of Berlin’s Staatsoper Unter den Linden, and in the fall of 2000 the Staatskapelle Berlin appointed him chief conductor for life. In opera and concert, Daniel Barenboim and the Staatskapelle have performed the major works of the Classical and Romantic repertoire in Berlin and around the world, including this past season the complete symphonies of Bruckner at New York’s Carnegie Hall and the symphonies of Elgar at the BBC Proms in London. They also regularly perform the music of modern and contemporary composers such as Elliott Carter, Wolfgang Rihm, Jörg Widmann, and Pierre Boulez. In 1999, Maestro Barenboim together with Palestinian literary scholar Edward Said established the West-Eastern Divan Orchestra, which brings together young musicians from Israel, Palestine, and other Arab and North-African countries and tours internationally every summer. 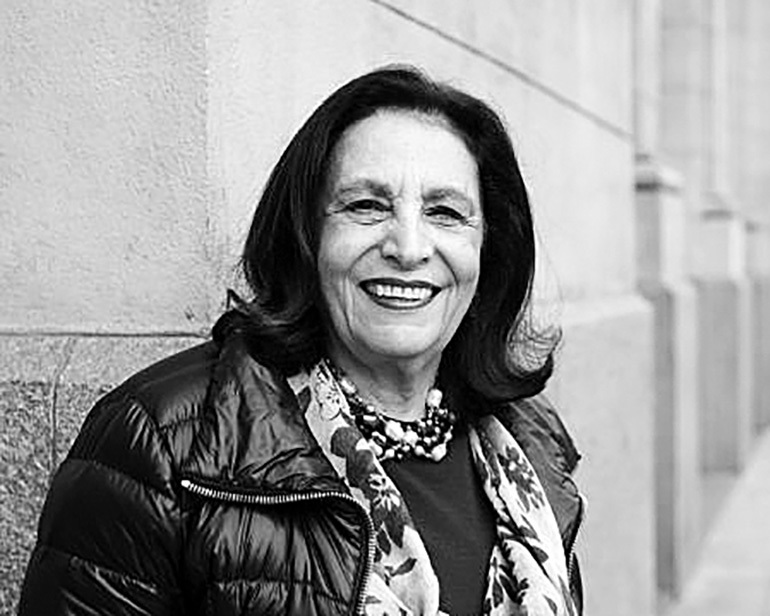 The work of the orchestra led to the founding in 2015 of the Barenboim-Said Akademie, which since fall 2016 has been offering a four-year bachelor program in music and the humanities for students primarily from the Middle East. The academy is located in the former storage building of the Staats oper and also houses the Frank Gehry–designed Pierre Boulez Saal. 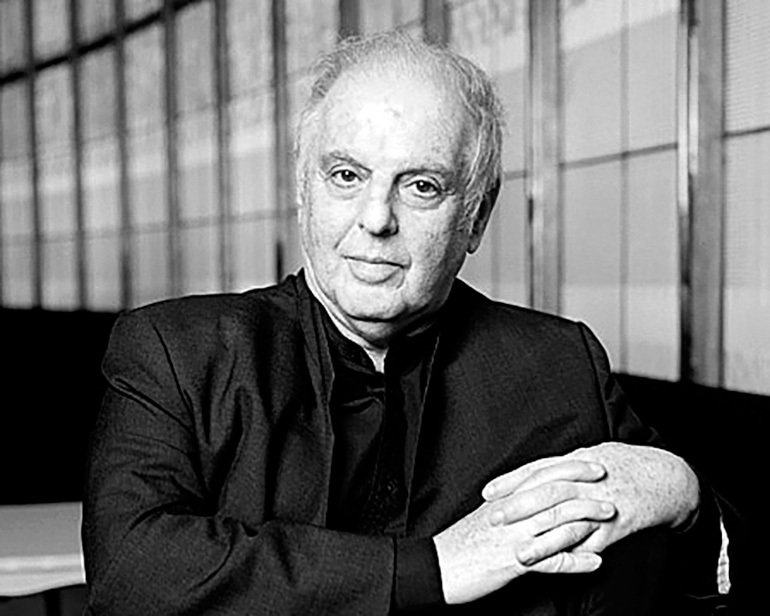 Daniel Barenboim is the recipient of numerous international awards and the author of several books, including his autobiography, A Life in Music (1991, second edition 2002), Parallels and Paradoxes (with Edward Said, 2002), Everything Is Connected: The Power of Music (2008), and La musica è un tutto: Etica ed estetica (Italian edition 2012, German edition 2014).